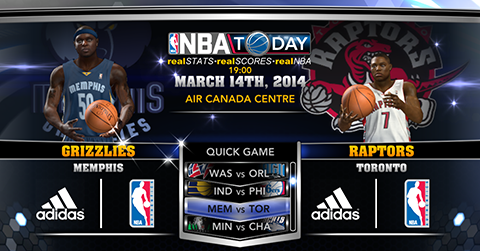 The March 14th NBA 2K14 roster from 2K Sports is now available for download on all platforms. The update mainly includes ratings adjustments and injuries updates. Center Andrew Bynum who made his debut with the Indiana Pacers on Tuesday against the Celtics is now activated in the roster. Once again no missing players were added in today's update. The update will reflect the injury to Anthony Bennett, Jared Dudley, Jordan Hill, Patrick Patterson, A.J. Price, Kevin Seraphin, and Nemanja Nedovic. Players returning from injuries include Eric Bledsoe, Gerald Henderson and Anderson Varejao. Get the latest roster by going to 2K Share or main game menu for next gen users. PC users can install the roster manually. Use download link below and follow the instructions provided in the patch.